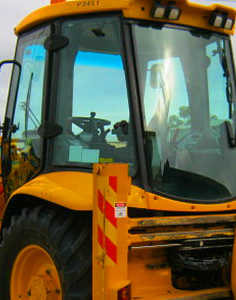 All Pro Glass has technicians qualified to replace glass on Commercial Heavy Equipment including loaders, cranes, yard mules and other construction equipment. Laminated glass can be cut to size and installed on the job site to keep your equipment in service and safe. Tempered windows can also be installed quickly and efficiently at your location. We know that your fleet is not making you money if the vehicles are not on the road. All Pro will accommodate your drivers’ schedules by making special arrangements on the weekends, offering extended hours, or doing whatever it takes to keep your vehicles on the road. We can send someone to walk your lots to report damaged vehicles to your fleet manager on a regular basis. 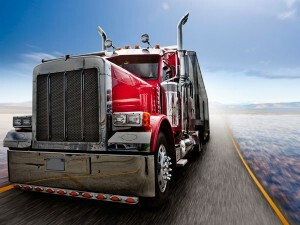 All Pro has many satisfied fleet customers and will be happy to create a program tailored to your needs.